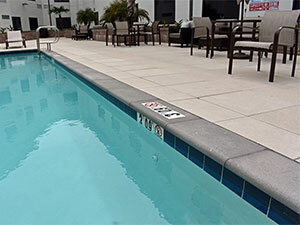 Stepstone's Pool Coping, available in three distinct styles - Classic, Modern, and Square Modular - comes in straights, ends, corners and multiple radius components. Their distinctive good looks are designed to complement our full product line of precast concrete products. 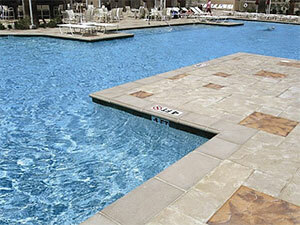 All of our pool coping is available in an array of standard colors and finishes. Combine large scale pavers or wall caps with Stepstone coping and create a harmonious outdoor environment.